Wireless, mobile headsets are a dime a dozen these days. 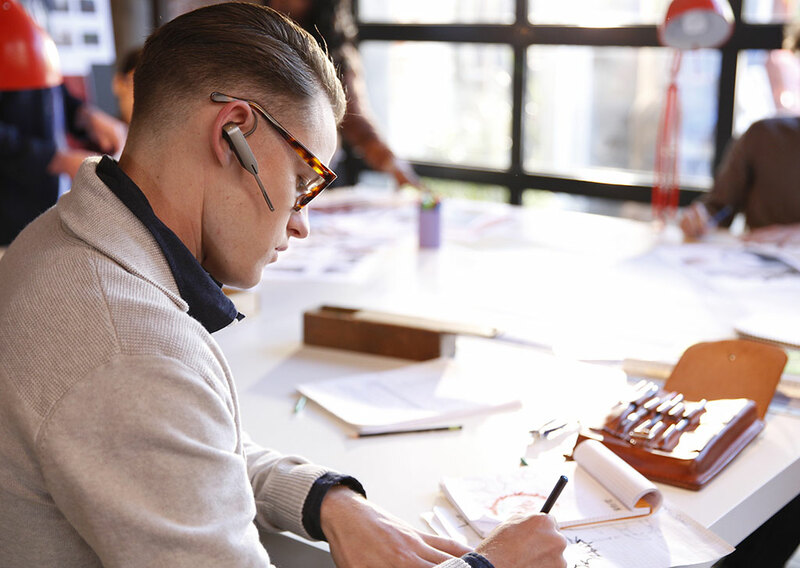 Motorola’s latest Whisper Wireless Headset takes the staid Bluetooth headset to a whole other level. Cutting-edge voice technology and wind cancellation promise ridiculous clarity at a range of up to 300-feet. The included long-life battery offers six hours of talk time or six full days of standby. Plus, the retractable boom mic provides an ultra-compact design in an 11g form factor for travelers concerned with every speck of extraneous weight. It’s so small, you might forget that it’s even in your pack.